I am currently Programme Leader and Senior Lecturer teaching across Dance and Performing Arts. I am also project manager/choreographer for DUSC which includes 3 strands: DUSC community projects - delivering and designing numerous dance and creative arts based projects across the City, DUSC dance company - an undergraduate company made up of students who annually tour local schools, community and arts venues, performing original work and DUSC G - a graduate dance company which seeks external funding to create original dance work, employing graduates from the University on a freelance basis. The role of social media within higher education - this empirical study investigated the use of Web 2.0 technology and its place within education (basis of MA dissertation). 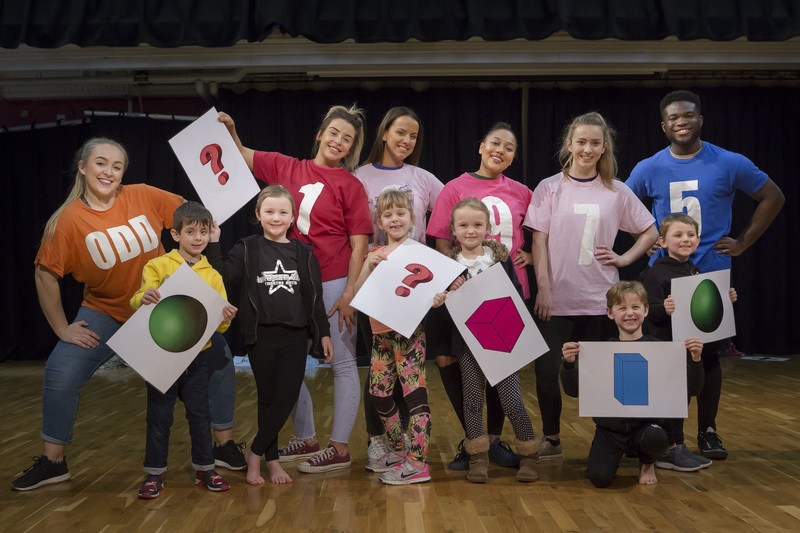 'Learning Bods ©' - designed for Key Stage 1 and 2, the interactive performances teach key aspects of the curriculum through dance theatre. This outreach has been commended by an educational specialist consultant as an excellent and innovative model of practice. (Collaboration with Rachel Emms-Hobbins). This list was generated on Sun Apr 21 13:34:05 2019 BST. My specialist areas of expertise include Arts in Education, Community Arts, Contemporary Dance, Jazz Dance, Choreography, Musical Theatre, and Social Media. In addition to my role at the University, I freelance as a choreographer and work for a local children's theatre company. This often involves me working with local children who perform as part of professional Musical Theatre touring productions at venues such as Sunderland Empire, Theatre Royal Newcastle and Metro Radio Arena, Newcastle.